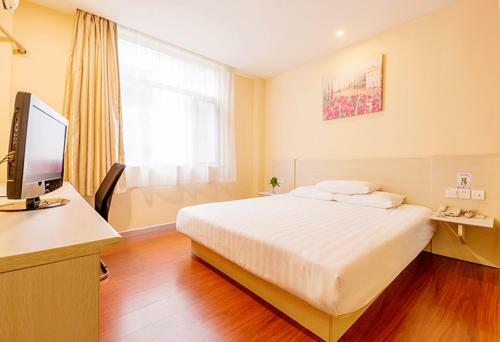 Hanting Express Beijing Yaojiayuan Road is situated 6 km from Guijie Street and 7 km from Yonghegong Temple. All rooms are equipped with a TV. 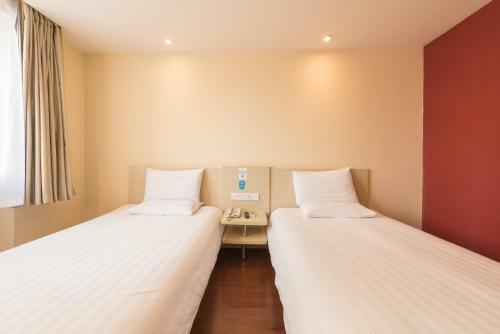 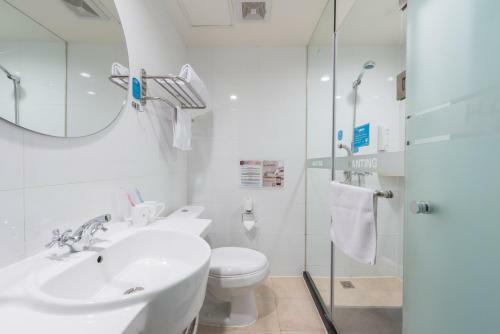 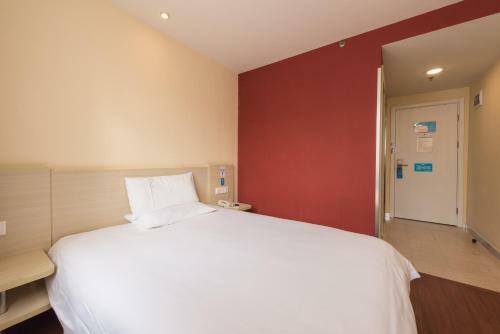 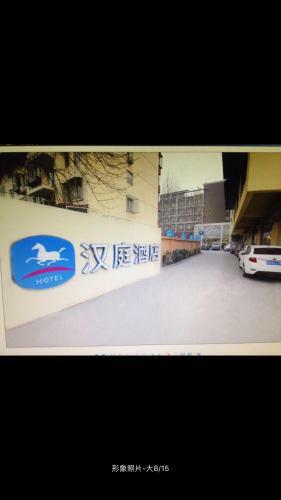 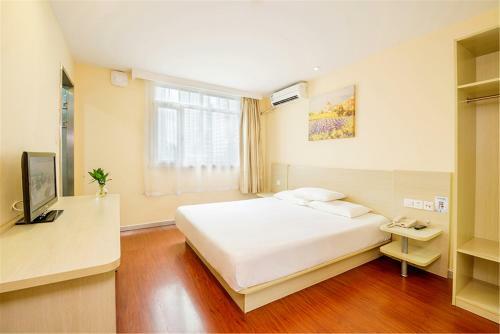 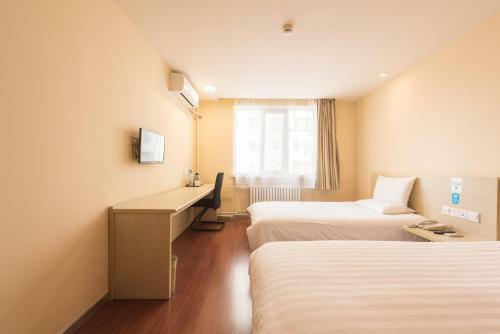 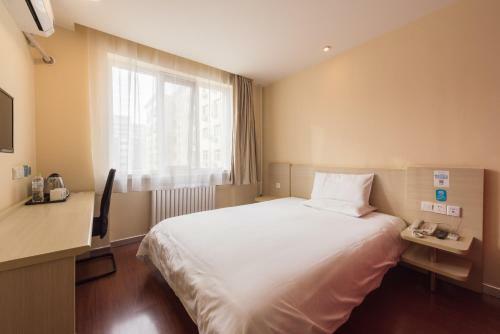 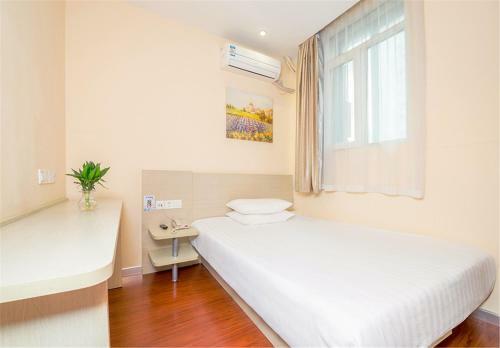 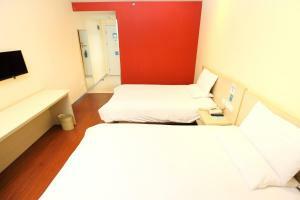 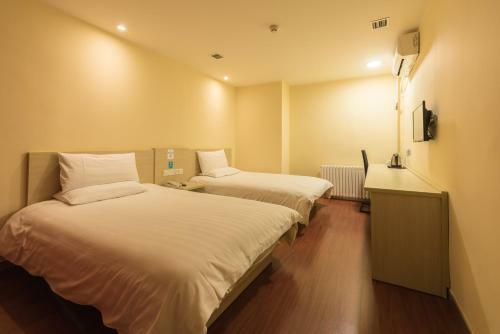 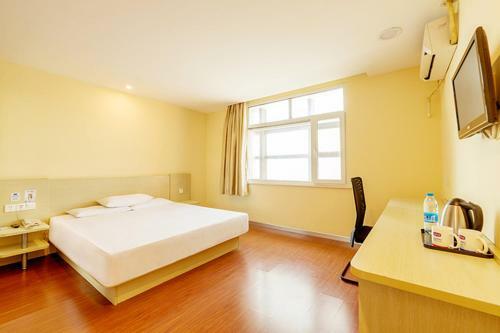 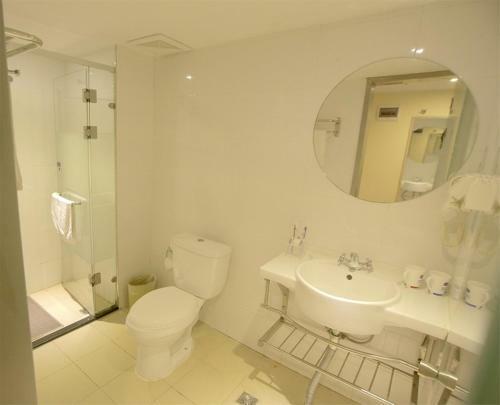 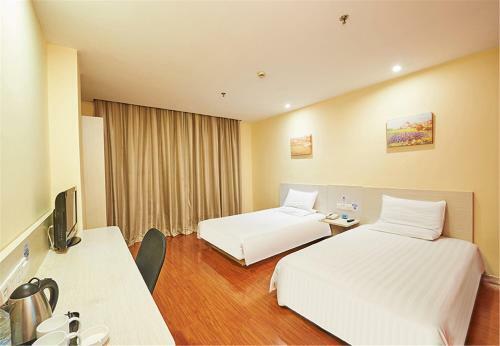 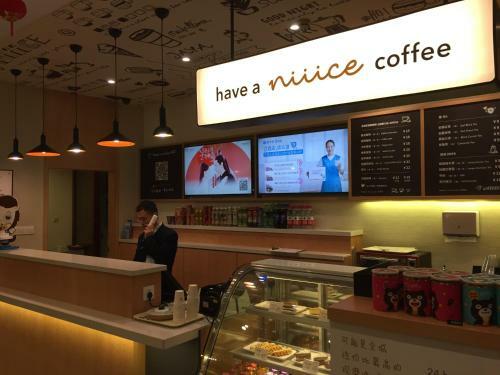 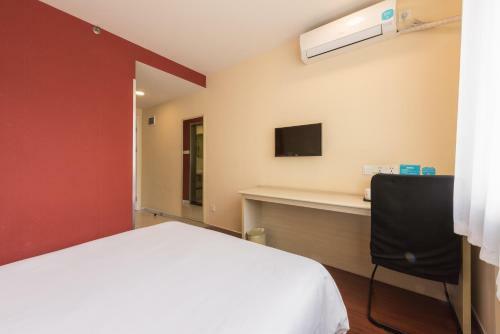 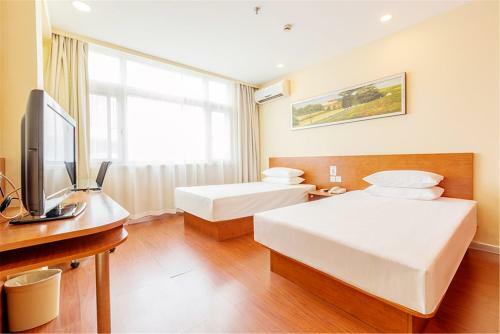 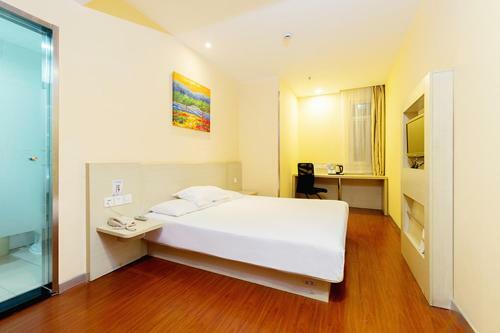 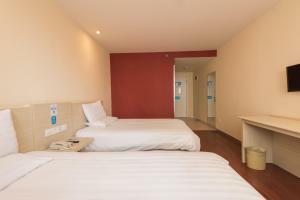 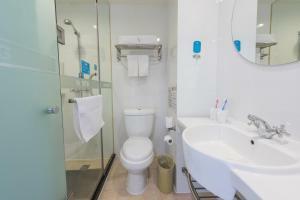 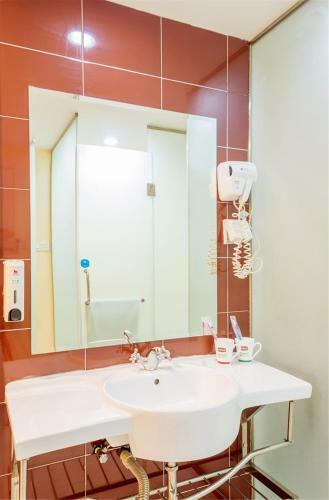 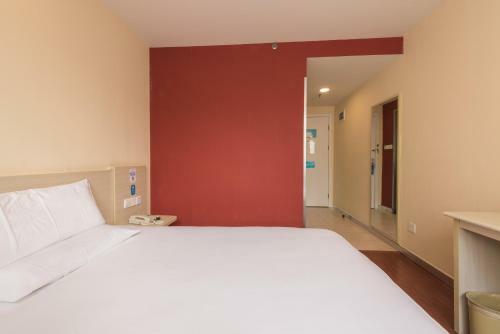 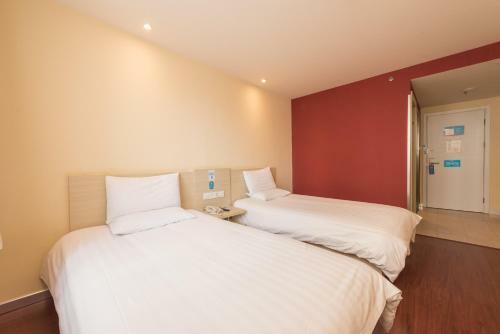 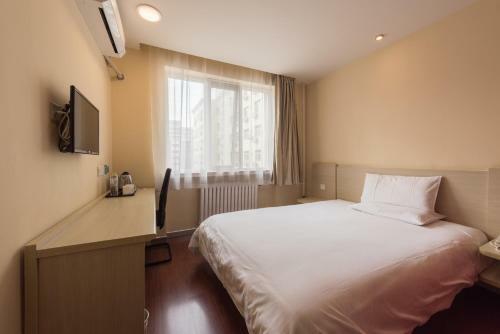 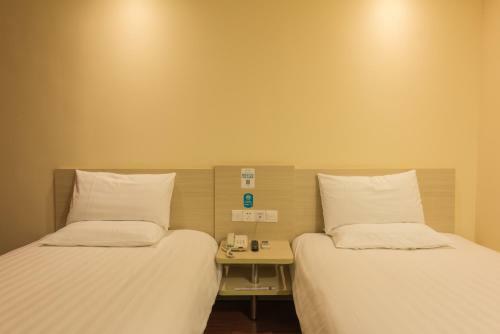 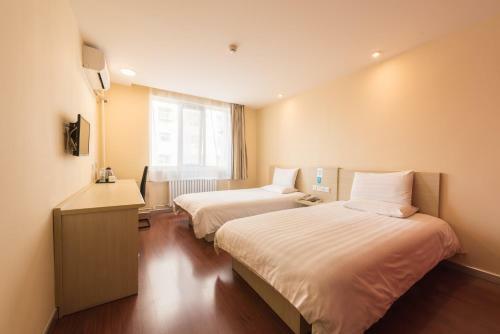 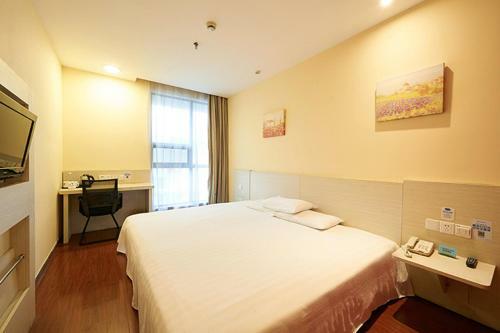 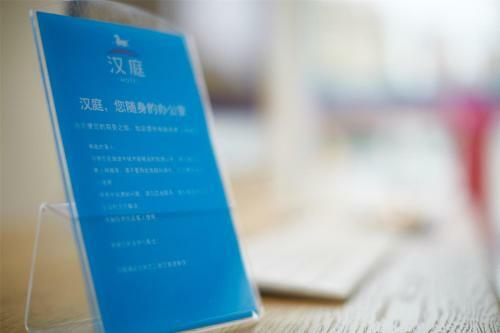 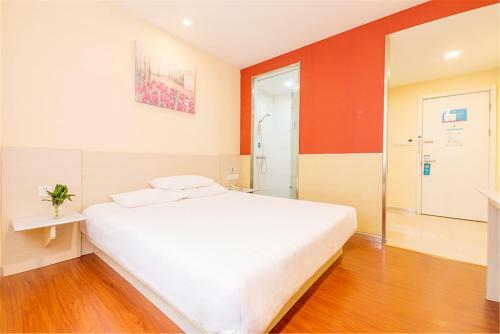 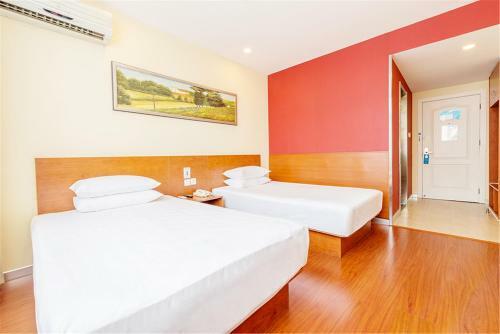 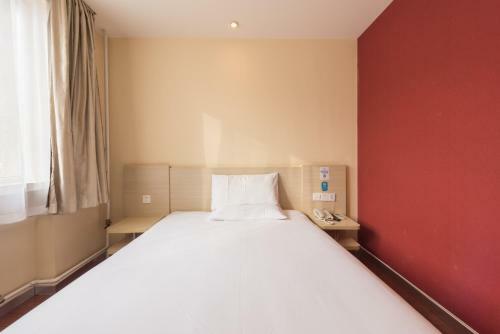 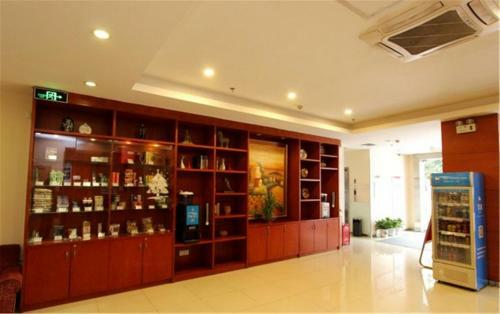 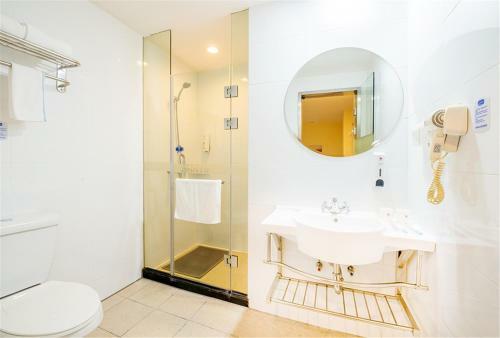 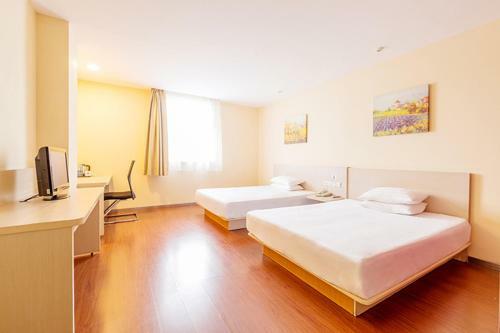 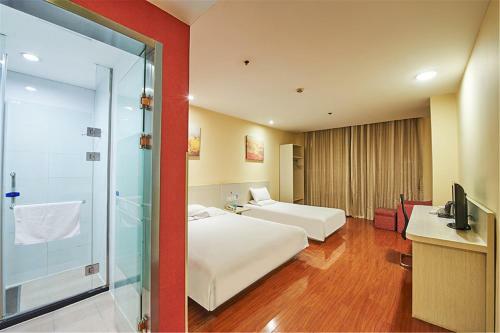 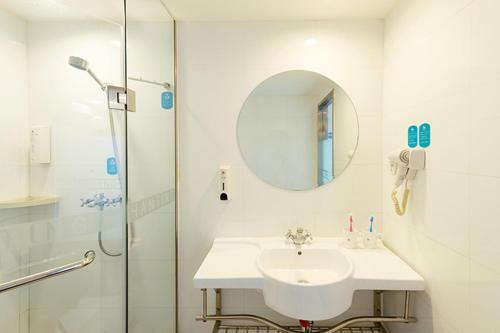 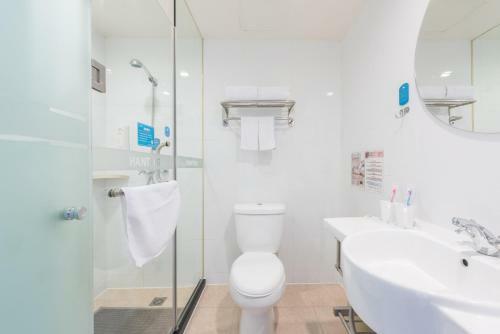 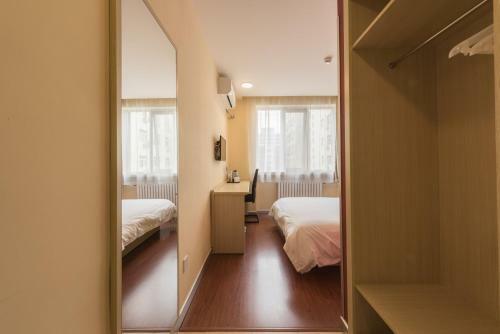 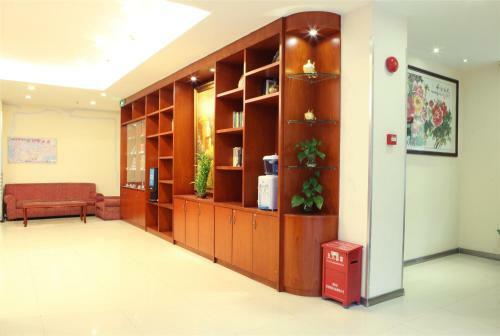 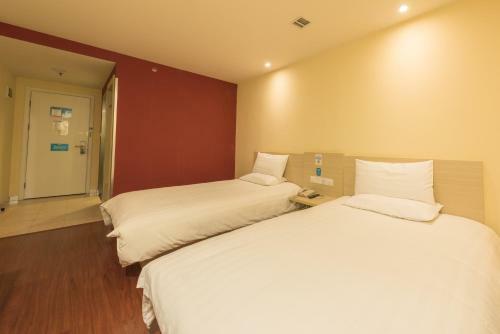 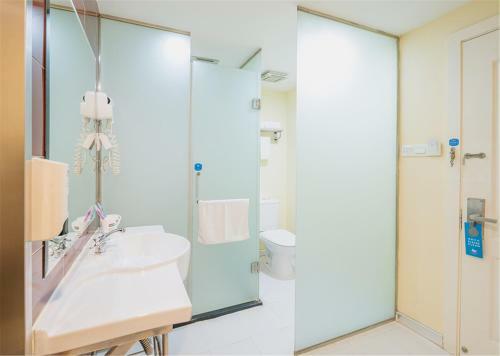 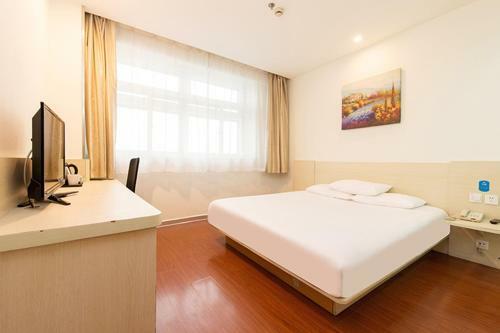 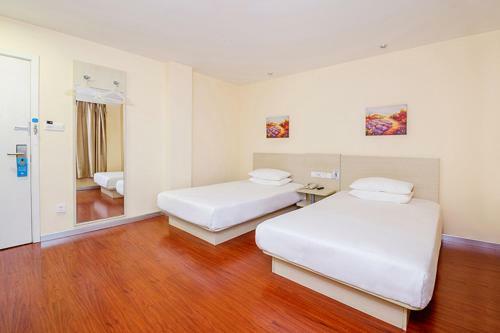 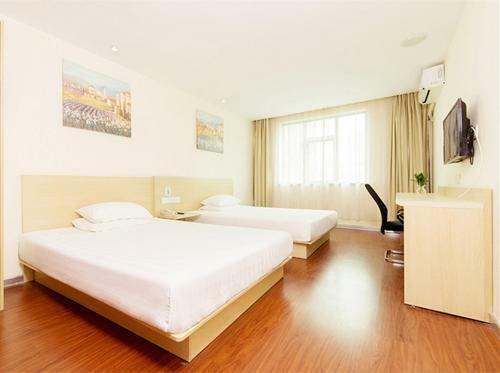 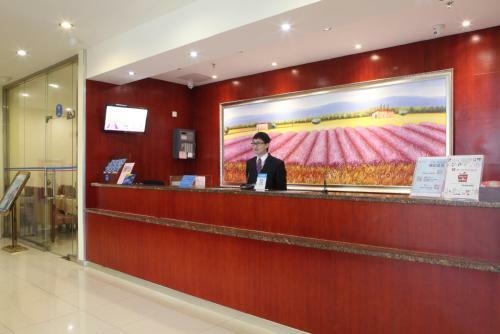 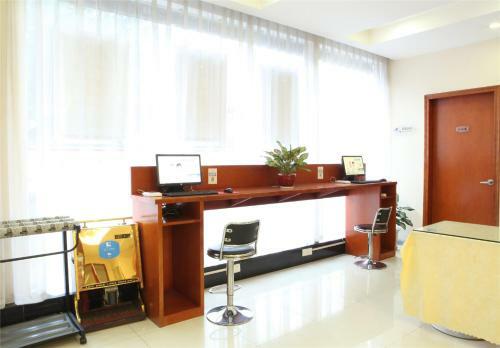 Hanting Express Beijing Yaojiayuan Road features free WiFi throughout the property. 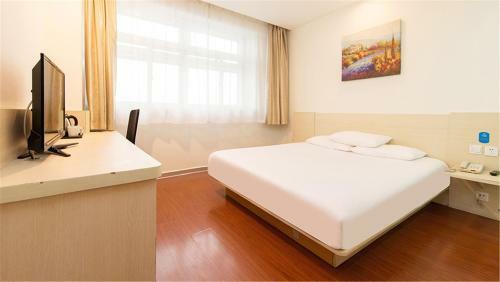 Wangfujing Street is 8 km from Hanting Express Beijing Yaojiayuan Road, while Nan Luo Gu Xiang is 9 km from the property. 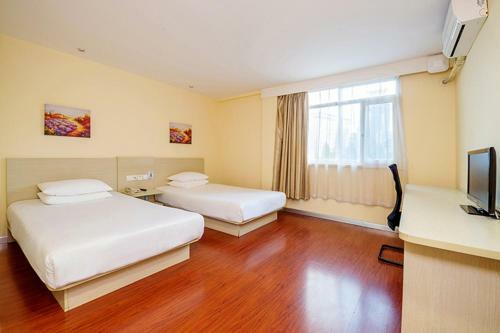 The nearest airport is Beijing Capital Airport, 17 km from the property. 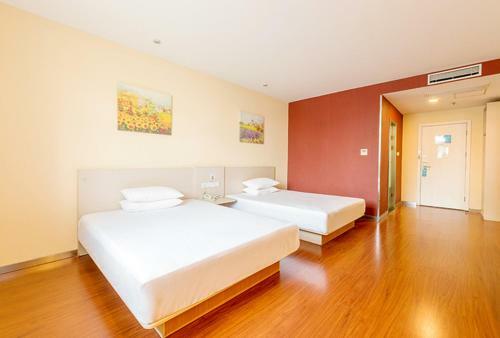 Prijs: CNY 335,75 ... CNY 389,00; select dates below to get current rates. 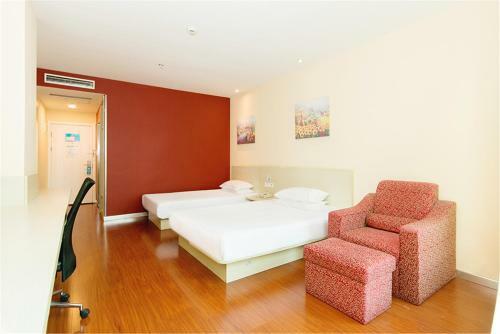 Prijs: CNY 279,00 ... CNY 389,00; select dates below to get current rates.